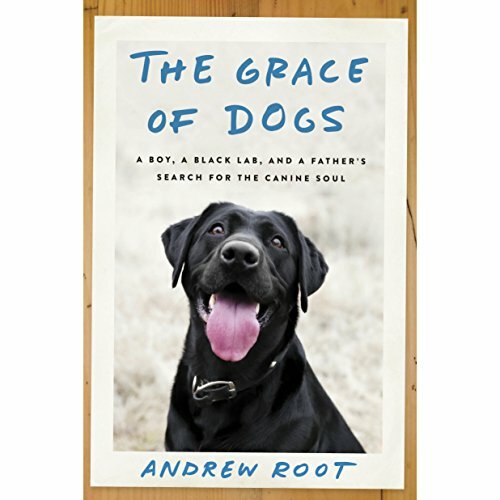 Showing results by author "Andrew Root"
Dr. Andrew Root's search for the canine soul began the day his eight-year-old son led the family in a moving Christian ritual at the burial service for Kirby, their beloved black Lab. In the coming weeks, Root found himself wondering: What was this thing we'd experienced with this animal? Why did the loss hurt so poignantly? Why did his son's act seem so right in its sacramental feel? Does a dog have a soul?